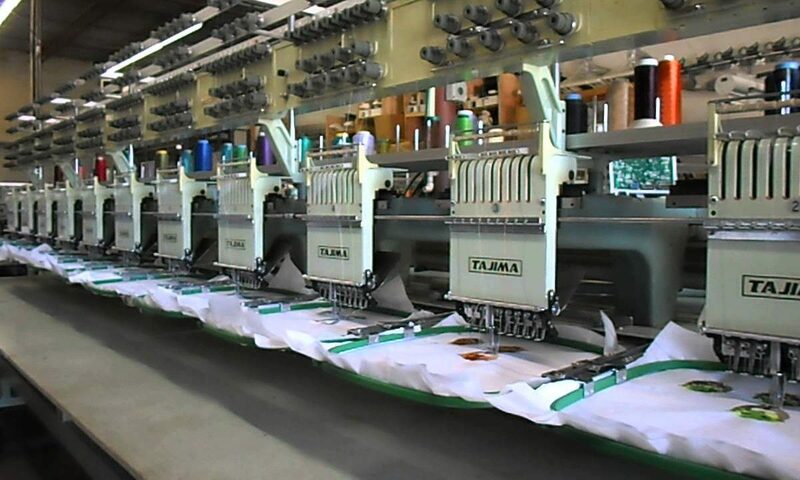 a family owned and operated American Manufacturing and Garment Decorating Company in the U.S.A.
AMBRO Manufacturing is a 3rd generation garment decorating and manufacturing business. 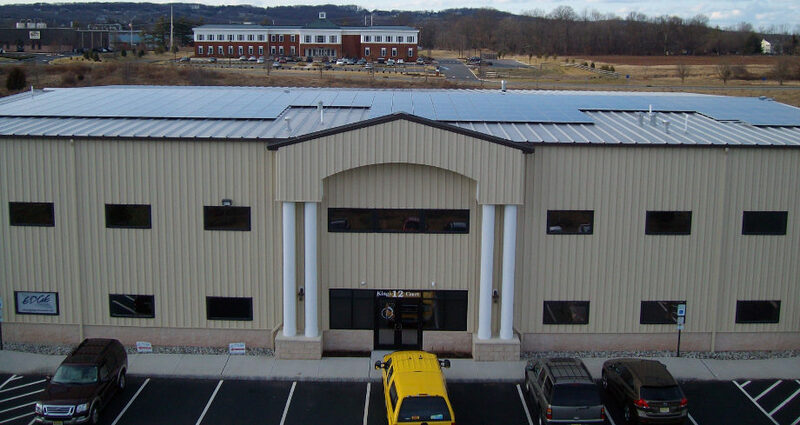 We are based in Flemington, NJ and operate out of a solar powered facility, strategically located between New York City and Philadelpha. 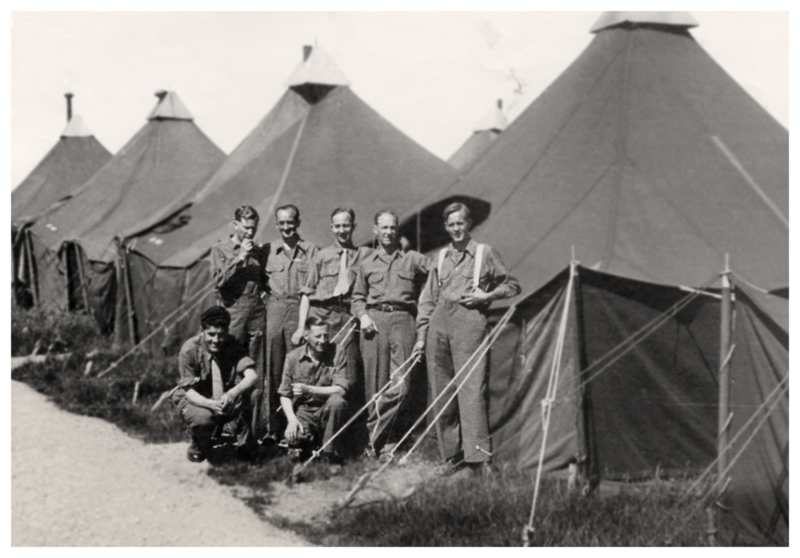 At the end of WWII the U.S. Army contract for tent manufacturing ended and AMBRO Manufacturing entered the awning, boat cover and U.S. Canvas Mail Bag business. It was at this time that our father joined the company. 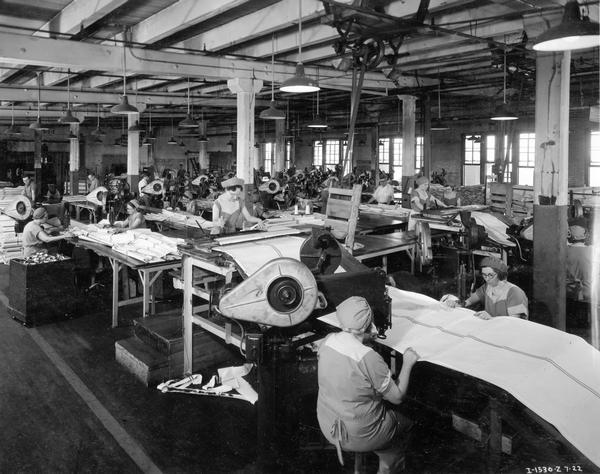 After our grandfather retired, AMBRO Manufacturing went through a transition. 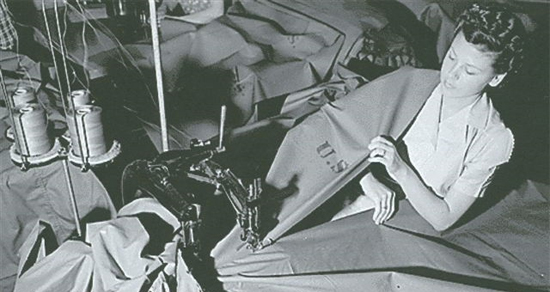 The awning, boat cover and U.S. mail courier bag business was transitioning overseas and we needed a new challenge. 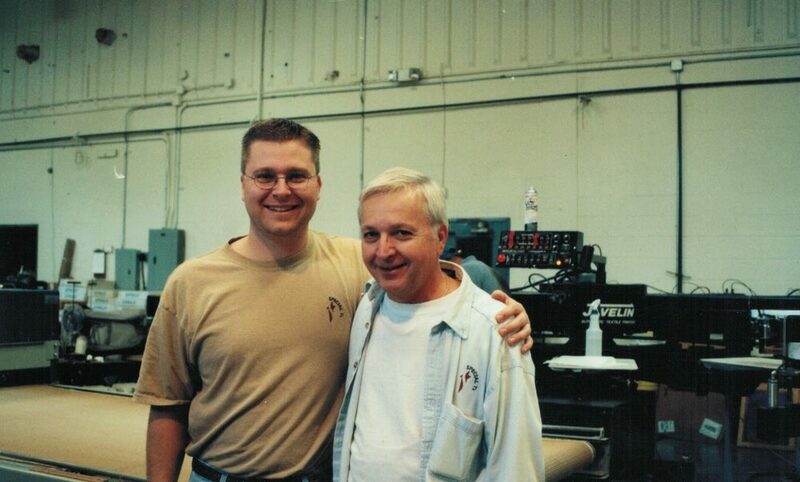 It was then that our trade style name “Special T’s” was coined and our father Bob, re-invented the business, purchased new equipment and launched out of his basement in Flemington, New Jersey. 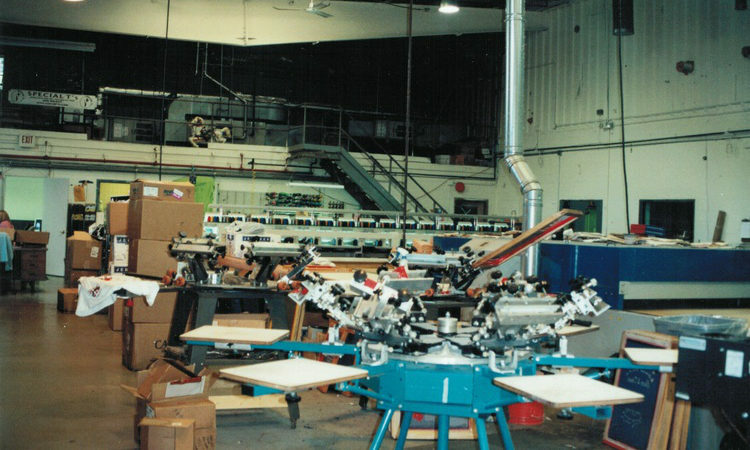 It was in the early 1980’s that we began screen printing and embroidery of T-Shirts, Polos and a wide range of other garments. 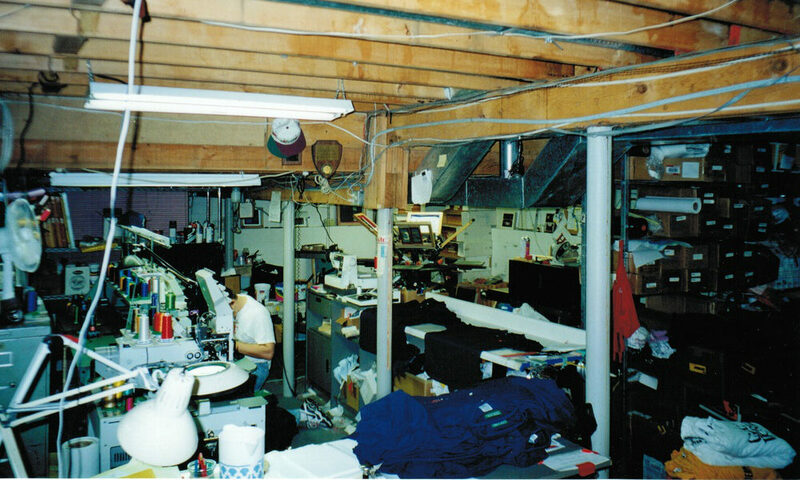 Within a few years we quickly grew out of the basement and once again needed a factory. 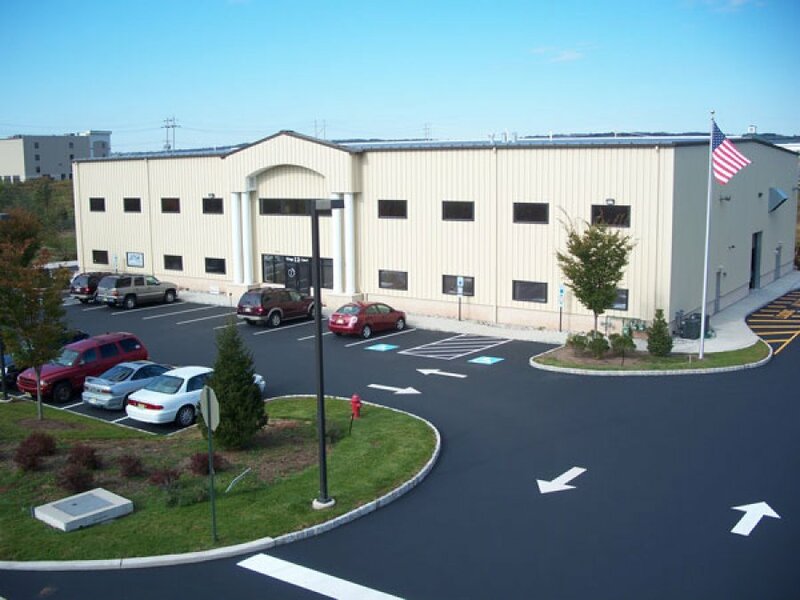 We signed a lease and began operating out of a 6,000 sqft shared facility also in Flemington, NJ. 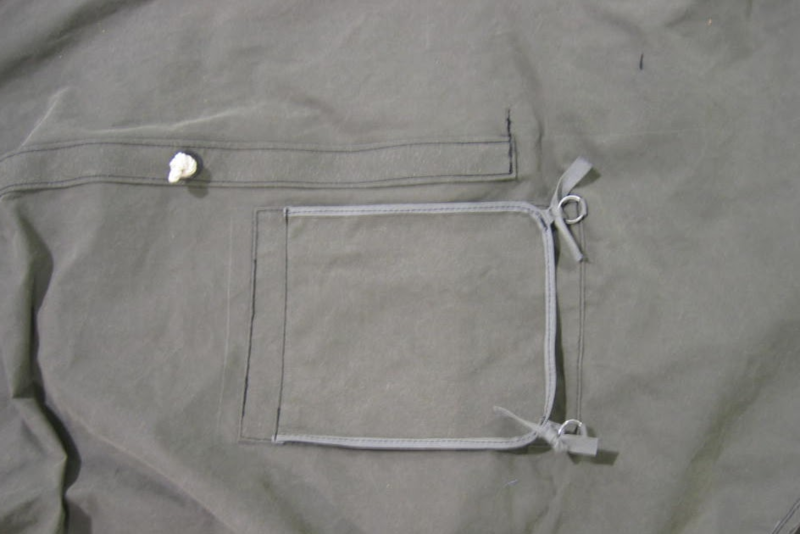 Contract Screen Printing, Embroidery, Sublimation, Knitting and Wearable Electronics. A few years after moving from the basement to a leased facility, we once again outgrew our space and needed to move to expand. 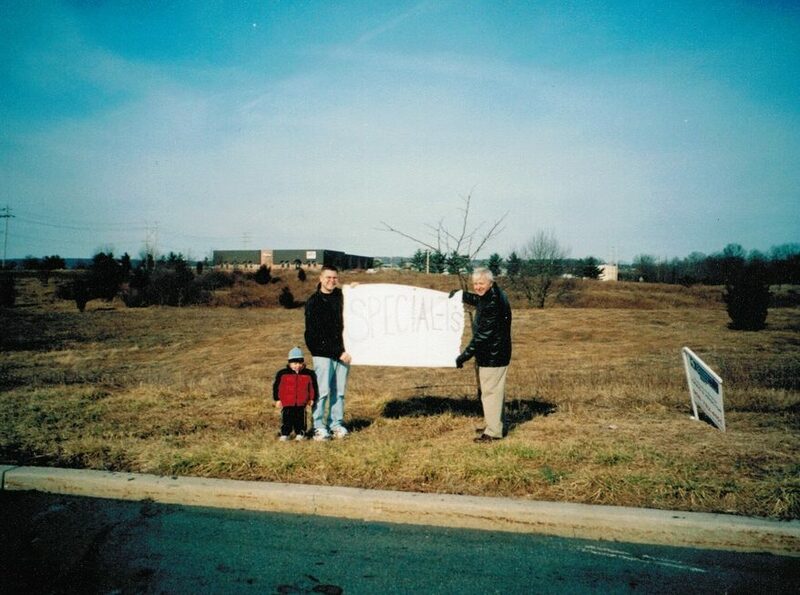 In the early 2000’s we found a piece of property in Flemington, and broke ground on our current facility. 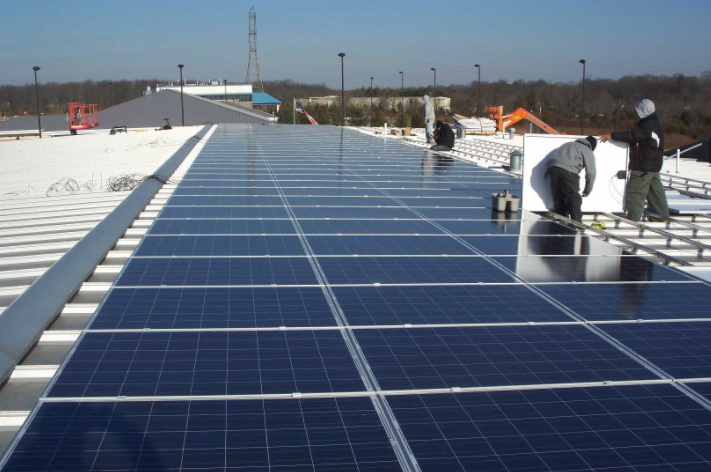 We added solar panels that provide 80% of our needed power to operate. 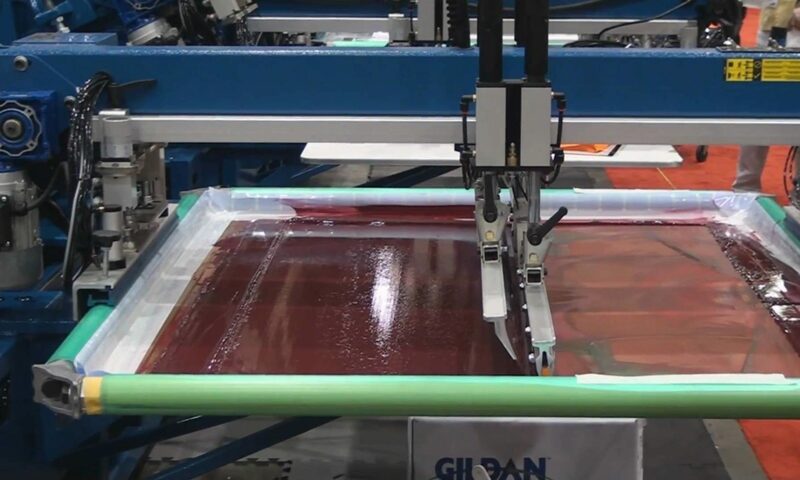 In this new facility we expanded our business offerings to include: Wearable Electronics Manufacturing, Custom Jacquard Knitting for Beanies and Scarfs and expanded our AOP “All Over Print” Oversized Screen Printing capabilities. We’ve got a diverse team of professionals here to help you with your project. We’re always available via phone, email or in-person to meet with you and discuss the vision you have for your project. 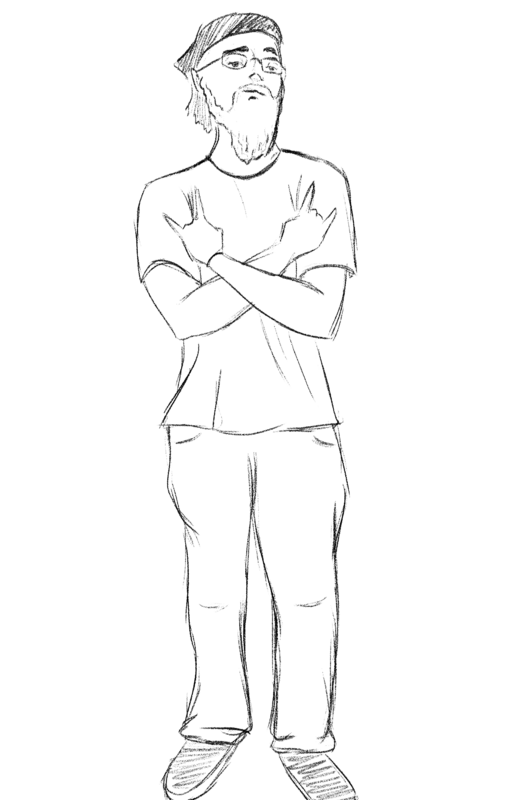 You can reach us by phone (908) 806-8337 or email by clicking the buttons below.